Hello! Fantastic questions on today’s Q&A episode. I am always amazed by your honesty and vulnerability when sending these in. I’m currently off on paternity leave, so my friend and fellow psychologist, Amber Baker, Ph.D., is stepping in to answer your questions today. The episode is very similar to my normal question and answer episodes, just with a different host. I think she knocked it out of the park. Hello, friends! This is another question and answer episode for you. 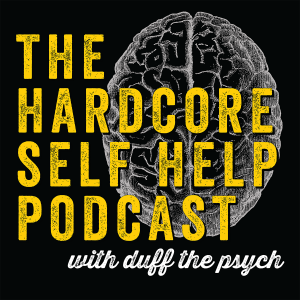 Hey, I’d appreciate it so much if you’d send me some honest open-ended feedback about the podcast to duffthepsych@gmail.com with the subject line “podcast feedback”. As long or short as you’d like. You can give me any feedback that you would like. What are some ways to avoid vicarious trauma or burnout when working in an intense job? If I have had panic attacks since I was 5 years old, will I always have them? Am I just wired this way? Do you think mental health disorders are actually on the rise or is it just more awareness and the influence of the internet? As always you can send me your questions to duffthepsych@gmail.com and you can also see a video bonus question on facebook or youtube. How can I get over feeling like I don’t deserve to feel better? How do you know if you actually need psychological help or if you are just blowing things out of proportion? 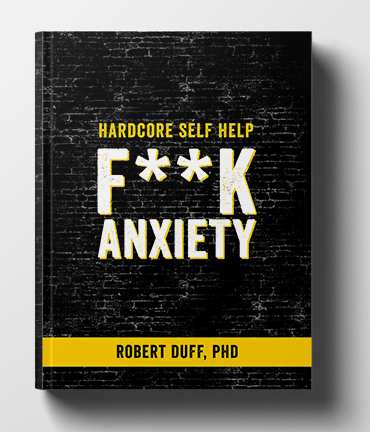 What can you do to overcome panic attacks on stage?